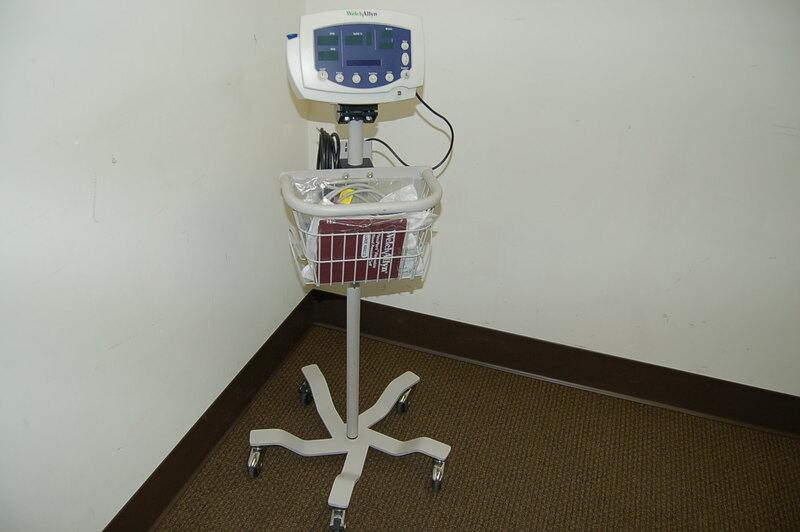 Large inventory of refurbished medical equipment. Choose category to simplify your search. 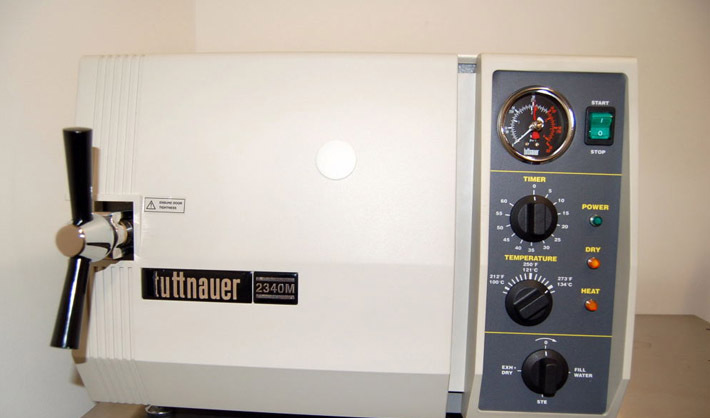 Let our highly trained technical repair team refurbish your equipment. 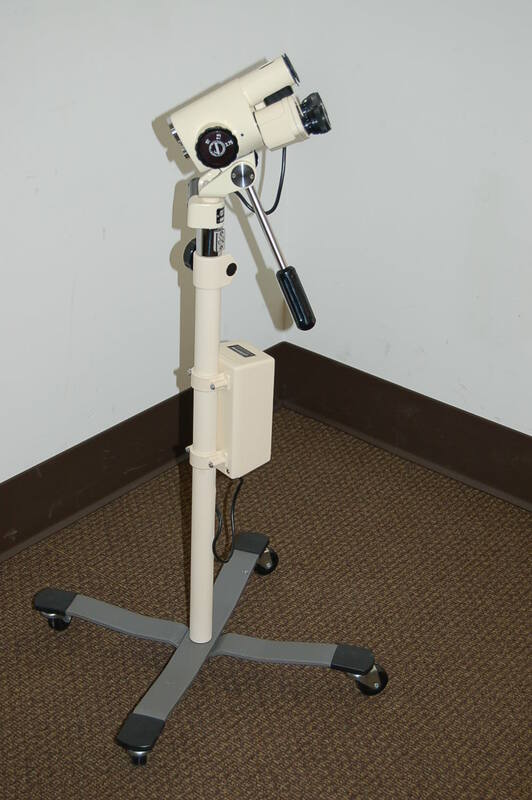 Since 1970, Plaza Medical has been a worldwide provider of new, and refurbished medical equipment. 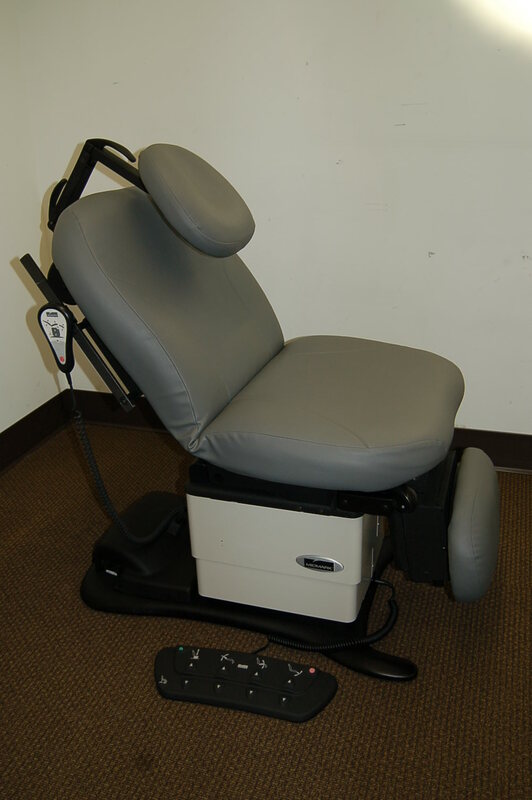 With dedication to high quality and customer satisfaction, we guarantee the medical equipment that we sell. 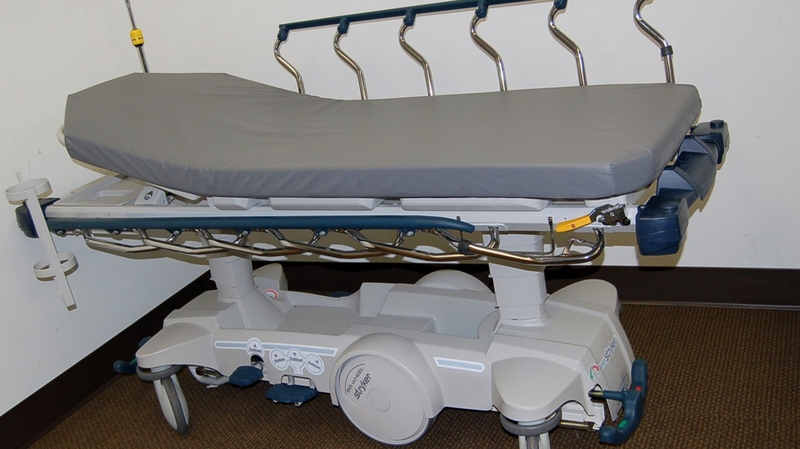 At our showroom, we stock a large inventory of new, and refurbished medical equipment for the physician’s office, surgery center and veterinary clinic. 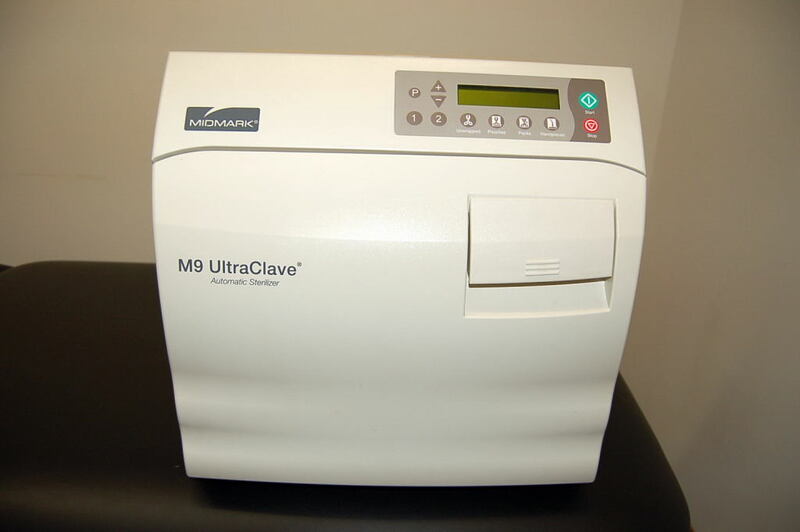 Our inventory includes new, refurbished and used autoclaves, colposcopes, electrosurgical generators and medical exam tables, as well as many support items.